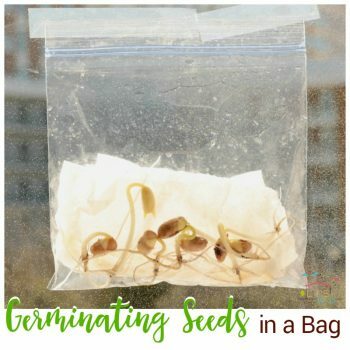 Germinating seeds in a bag is a fun way for kids to view how seeds transform into plants right before their eyes. 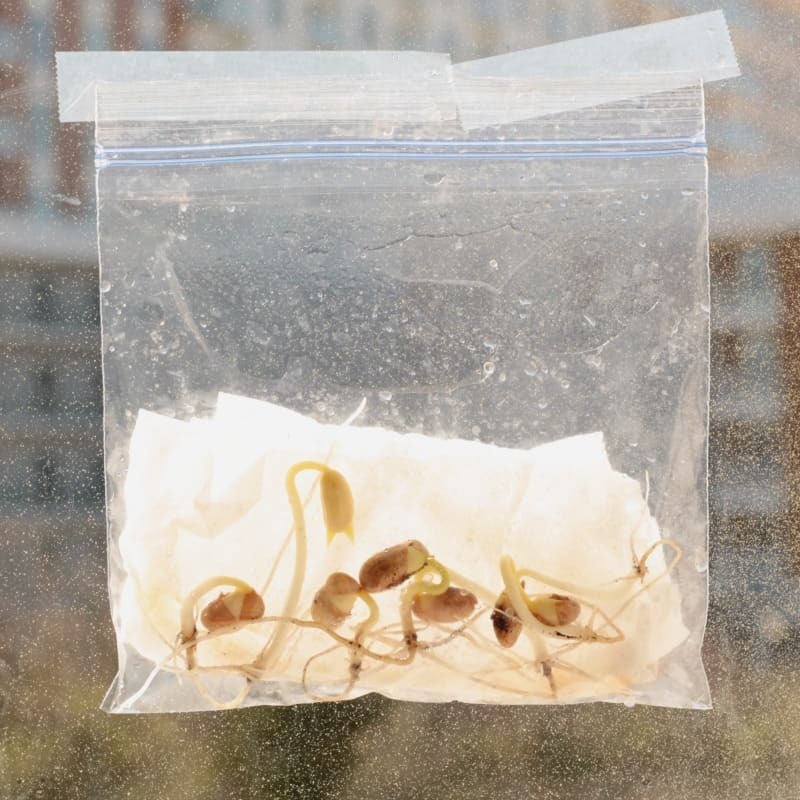 Seeds don’t need soil to start germinating, so you can place them in a sunny window and they will start sprouting right away. 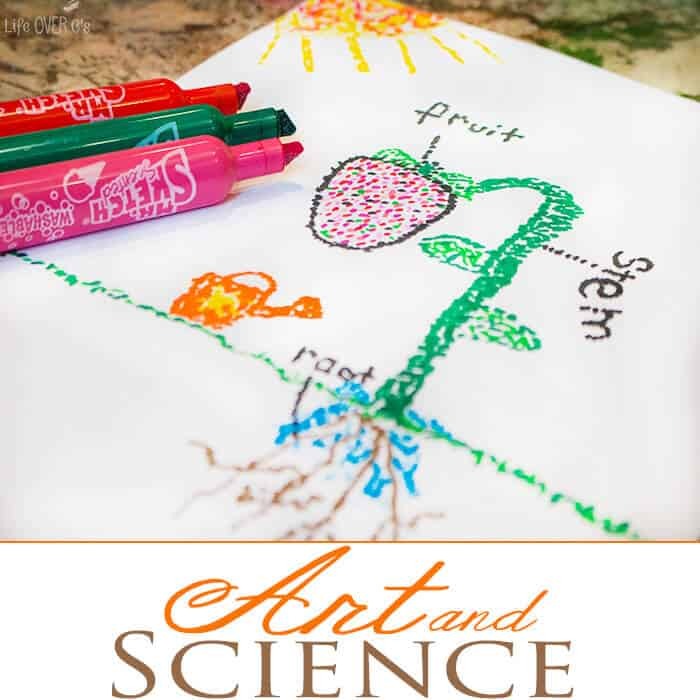 This allows kids to watch how seeds sprout, which is a process normally hidden by dirt. 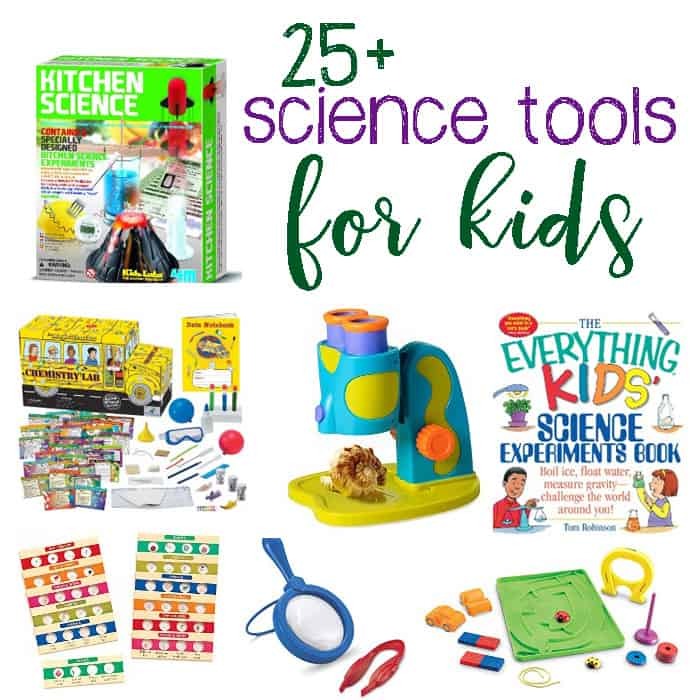 There is a lot to learn in this experiment, yet it is so simple to do! 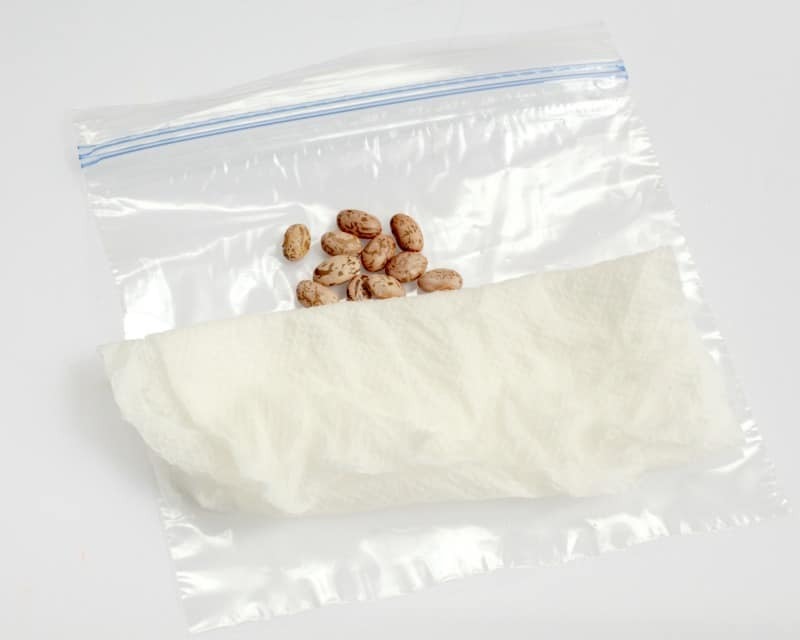 As long as you have dried beans and some plastic bags, you can make these seed germinating bags. 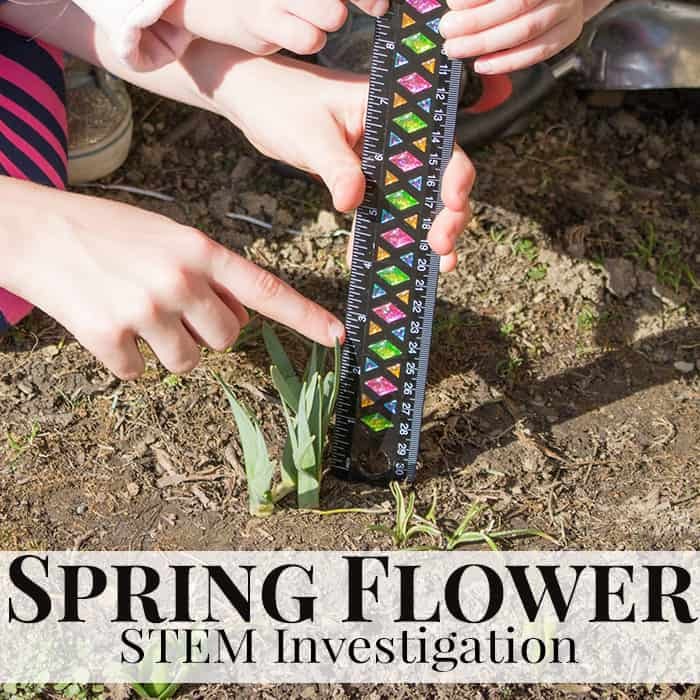 You don’t have to purchase sees specifically for planting for this experiment. 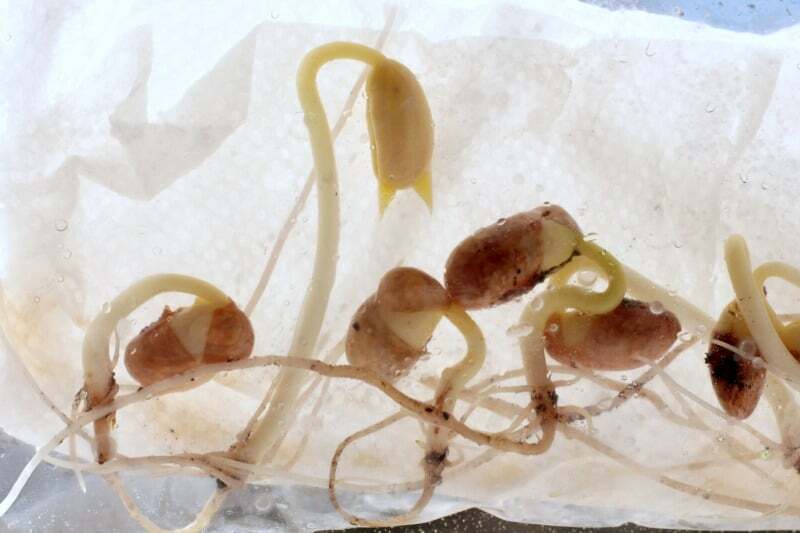 We used beans sold in the grocery store for human consumption for our seeds in a bag, and they sprouted right up with any problems at all! 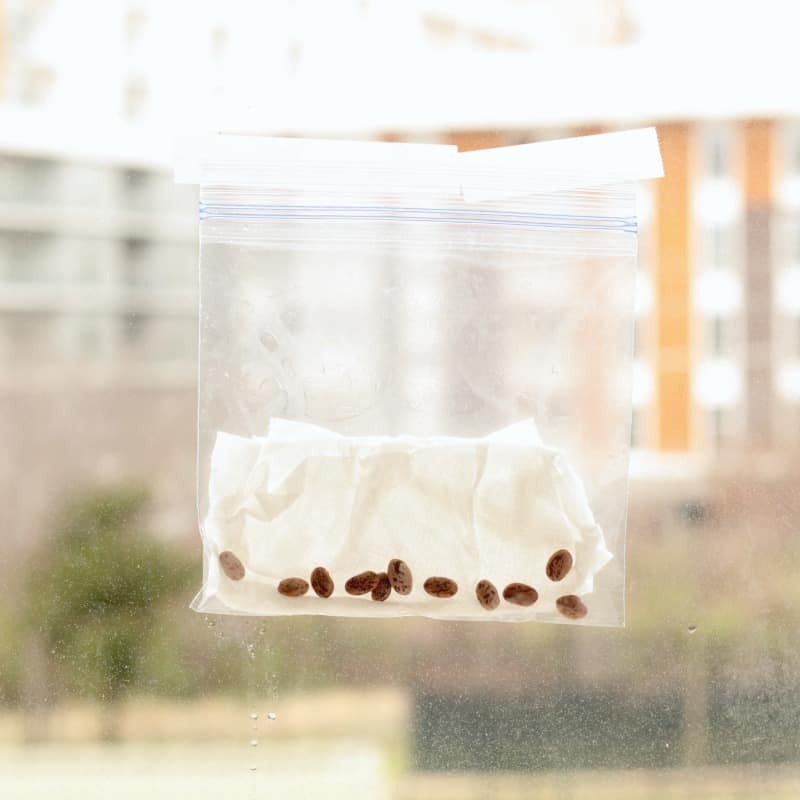 Before starting the experiment, soak your bean seeds overnight in water. 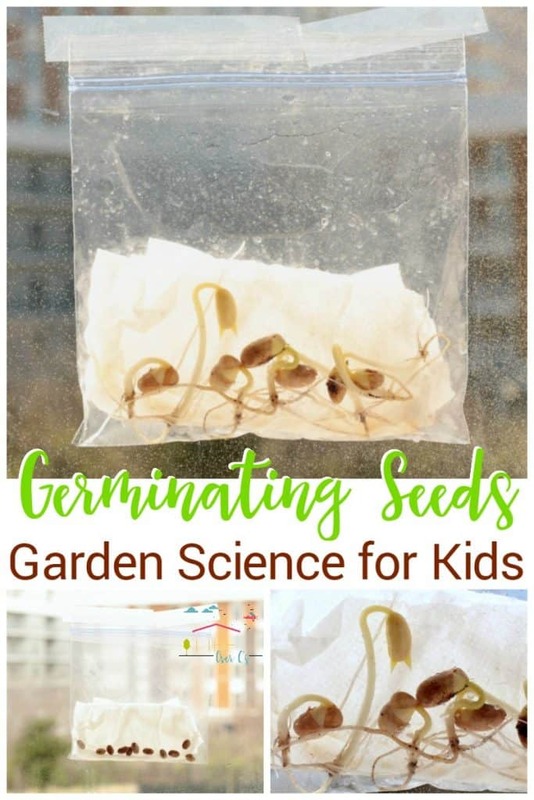 This will sort of “wake up” the seeds and get them ready to germinate. You’ll get faster results if you pre-soak your bean seeds this way. 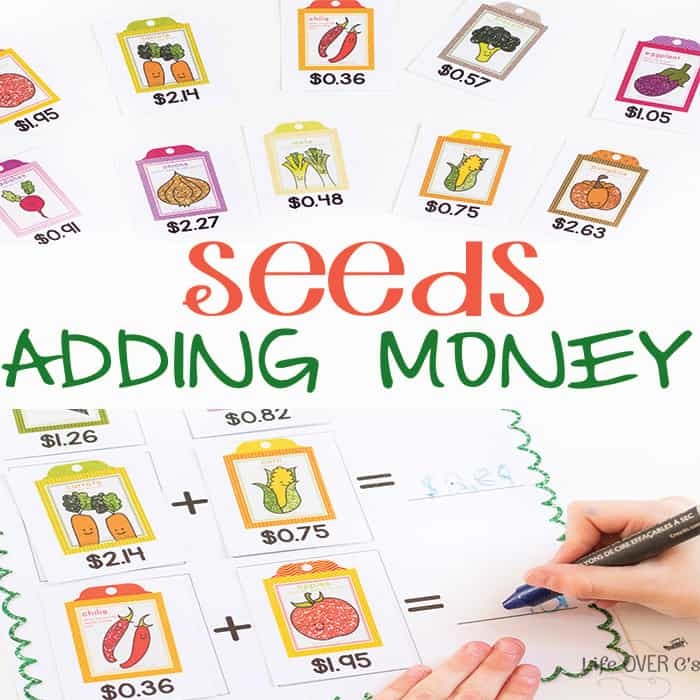 Drain the seeds before placing them in the bag. Dampen a paper towel and fold it into the bag. 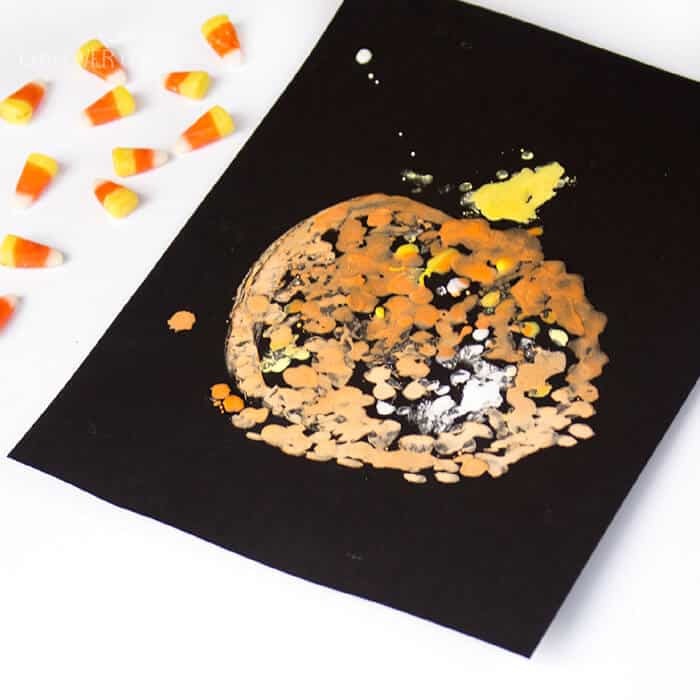 Place the seeds along one side of the bag, pressing them against the paper towel. Seal the bag tightly, and hang in a window using tape. 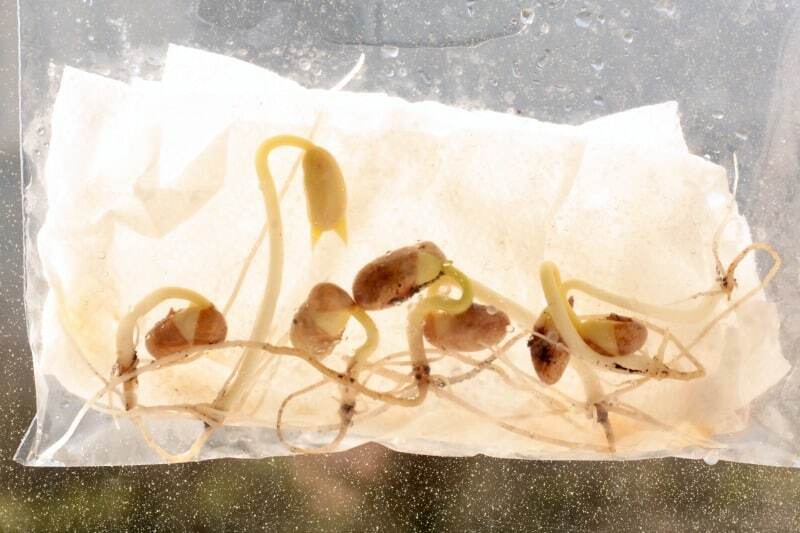 Make sure the beans are visible on the side of the window where the kids will be observing their seeds sprout. Wait 24 hours. You should be able to see the seeds start to pop open and sprout after this time. Within 3 days to a week, you’ll have fully sprouted seeds! In a few more days, you’ll see the leaves start to emerge. At this point, your beans are ready to move to soil. 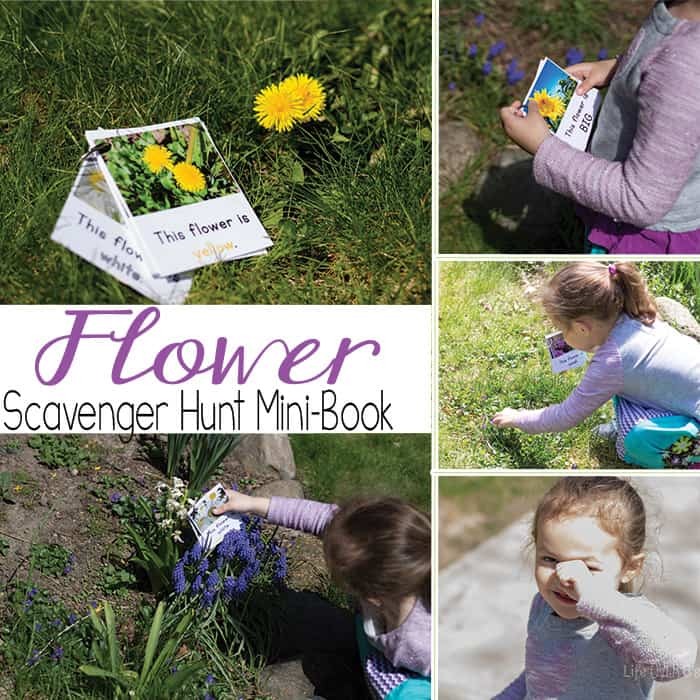 Plant them in a rainboot garden, or another small planter and watch them continue to grow!